We provide quality door replacement in Mississauga since 2010. Our focus is to deliver excellence to every customer through quality services. Get a quote today! Would you like to replace your main residence door? Or you may be considering replacing your old and weary kitchen door? We are a professional and reliable door repair and installation company of Mississauga who has delivered decades of top-class and affordable service. Our high service levels coupled with extensive knowledge and experience make us a door repair and locksmith company of choice for residents in and around Mississauga. Do you know that replacing your residence main door is a low-cost way of increasing the attractiveness and security of your home? You can make your home inviting and attractive to your friends, family and neighbours by getting door replacement services. If you are in a dilemma as to which door or door accessory would be right for your home, store or business, we can help. 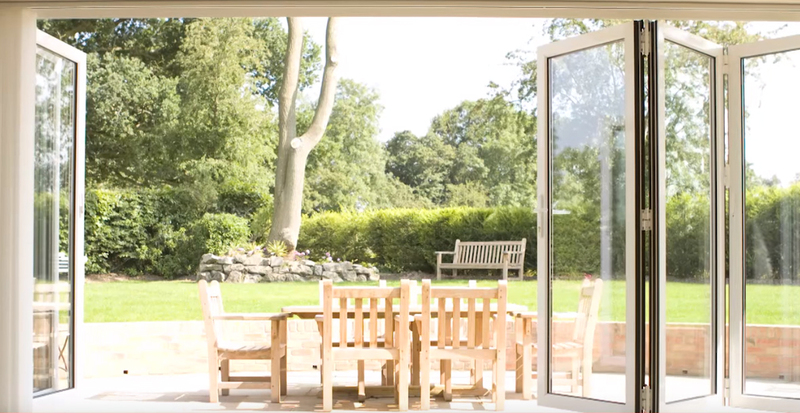 Being in the door field for many decades, our knowledgeable technicians can advise you on the best doors and door accessories which would be most suited to you as per your preferences and needs. Get ready to receive a high quality and world-class service from our insured, bonded and licensed door repair, installation and door maintenance technicians. Do you know that door need replacement due to a number of reasons? Normal Wear and Tear – With regular usage, door quality and operation may reduce with time. This is the normal wear and tear which happens with all doors irrespective of the material of which they are made of. Often, any improper usage, forced entry and accidents can lead to reduced efficiency and more wear and tear. Exposure to weather like snow, rain, too much sun or hailstorms along with other natural elements of rust, corrosion or termites can make the doors weak and reduce their durability. Vandalism –Vandalism refers to unusual and unauthorised entry into the house through doors which makes the doors weak and increases safety hazards. For all such circumstances where vandalism is suspected, it is advisable to replace the door with new locks to enhance the safety of the house and its assets. Maintenance- We provide all kinds of maintenance contracts for regular servicing of your residence, commercial and storefront doors, sliding doors, door repair, window repair and installations, handles, locks and locking components.